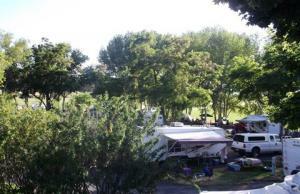 This is an unique opportunity to buy a well established KOA in a prime location with fantastic amenities in a highly desirable recreational area that sits on approximately 37 acres. It is surrounded by high desert vistas, wildlife and at least 300 days of sunshine a year and boasts repeat campers all year round. So don’t miss this once in a life time chance to see a very special KOA.